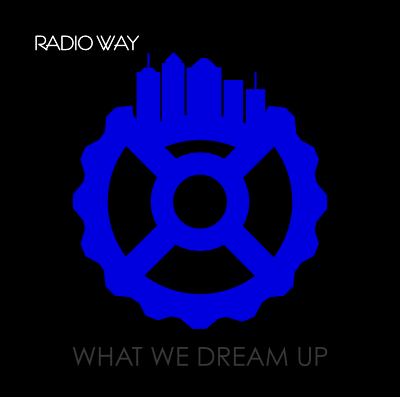 Radio Way is nearing the release of their first full length album, “What We Dream Up”, on May 17th. You can get it now in MP3 form with bonus remixed tracks from their first EP “Just Like the 80s”. All you have to do is pre-order the CD from the HiCap Web Store.